Entry to the British Parking Awards is free. Please let us know what your submissions will be as soon as possible. 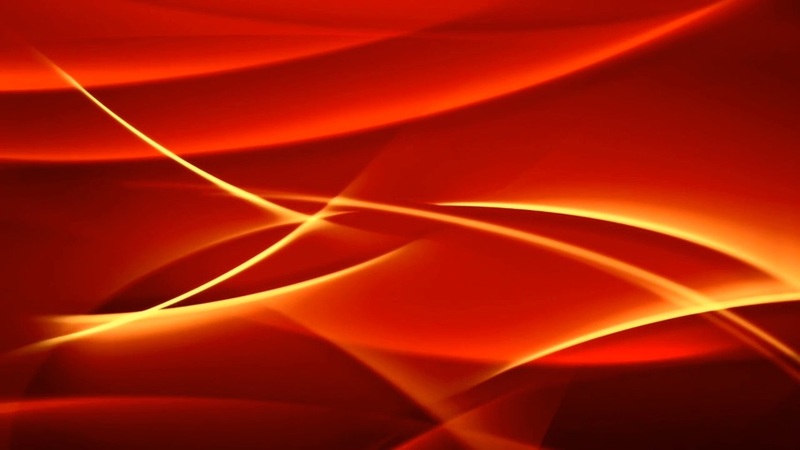 Categories: Please read the category criteria and decide which awards you are going to enter. Make sure you address all the points in the detailed award criteria. Word count: Entries should be concise, ideally between 1,000-1,500 words (Leaflets, reports and other supporting material does not count toward the word count). Supporting evidence: Assemble photographs and any additional supporting material in a user-friendly manner. The British Parking Awards is judged by a panel of around a dozen people drawn from across the parking, automotive, consultancy and related fields. The jury reserves the right to consider repositioning entries across categories. Once entries are short listed, follow-up questions and, where necessary, visits are conducted. All short listed car parks are visited with a view to checking the 'driveability' of locations. To provide time to allow for visits, all New Car Park and Best Refurbishment nominations need to take place by 15 December. No car parks nominated after this deadline will be judged. The full list of judges will be published ahead of the awards ceremony. Judges are asked to flag up potential conflicts of interest when assessing or debating entries. The jury's decisions remain anonymous but summaries are made available to entrants who ask after the event. 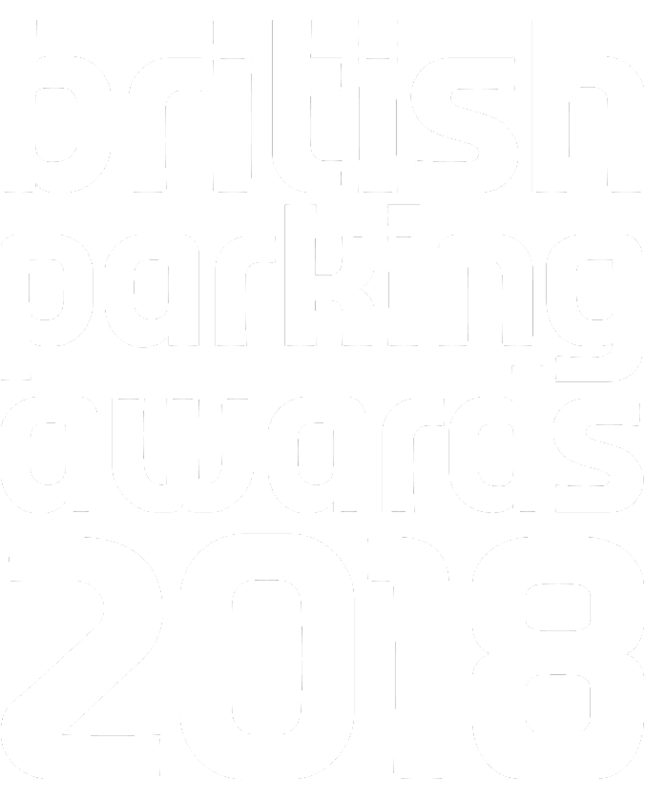 *Note: Submitting an entry acknowledges that edited versions of entries will be published in Parking Review magazine and its related websites in the build-up to the awards. Extended versions of winning entries will be published in Parking Review magazine and on www.TransportXtra.com after the ceremony. If you include commercially sensitive material in an entry please indicate.